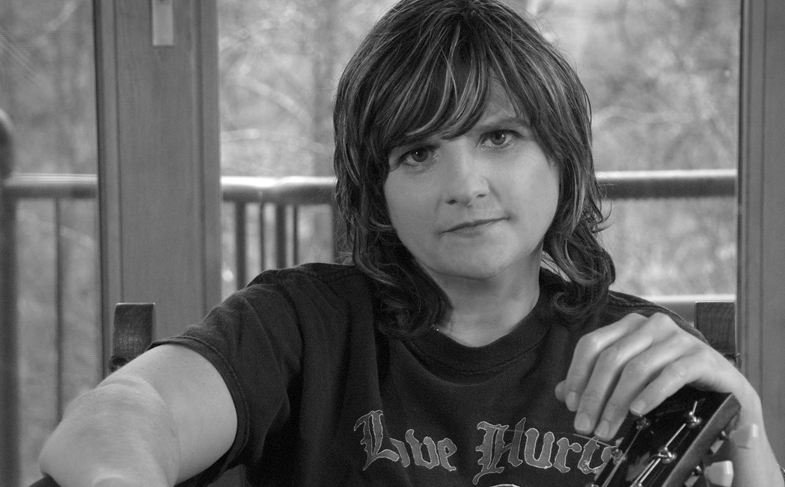 Tune into WMSE to hear Caryn talk to legendary musician, Amy Ray, best-known for her work in the Indigo Girls and now gaining notoriety for her solid solo work. At a time when hope and forgiveness seem in short supply, roots singer-songwriter Amy Ray gives us all a shot in the arm with her ninth solo album, Holler. Still thriving as one half of GRAMMY-winning folk duo Indigo Girls, Ray has also produced a vital body of solo work over five studio albums and three live records (beginning with 2001’s Stag) that explores more deeply her roots in punk and classic country music.